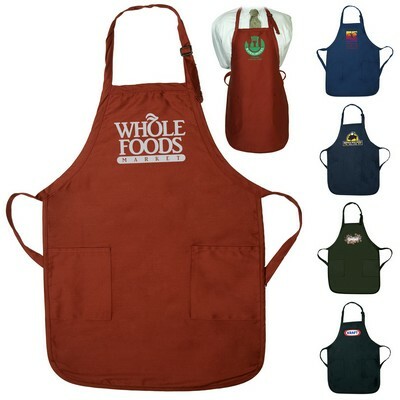 Many companies use a uniform of some sort for their employees. 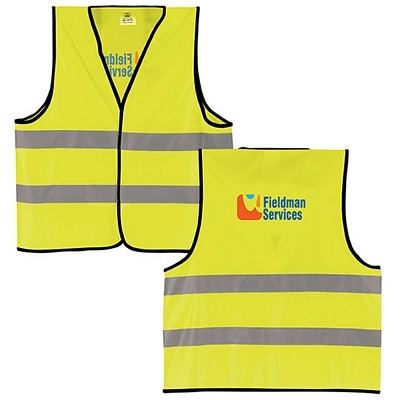 If you are looking for custom work uniforms or printed workwear, you’ve come to the right place. 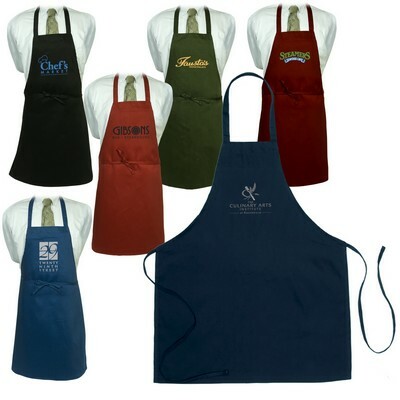 At The Executive Advertising, we carry a wide selection of printed workwear and customized uniforms. 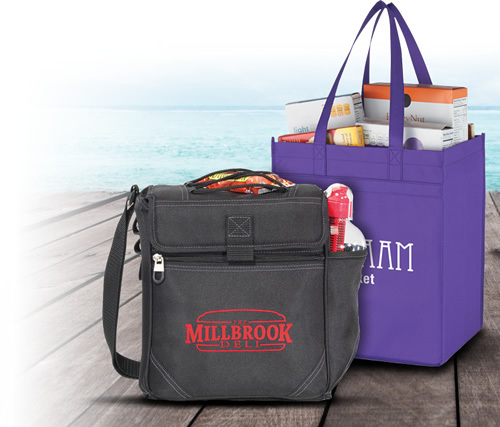 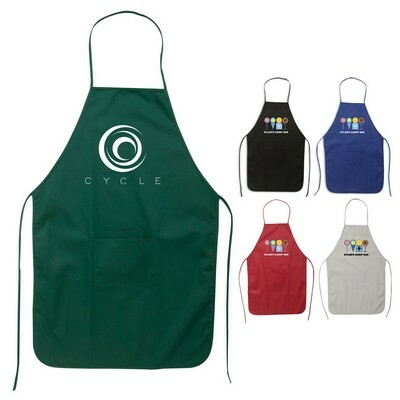 All of our promotional workwear can be customized and printed with your company’s logo. 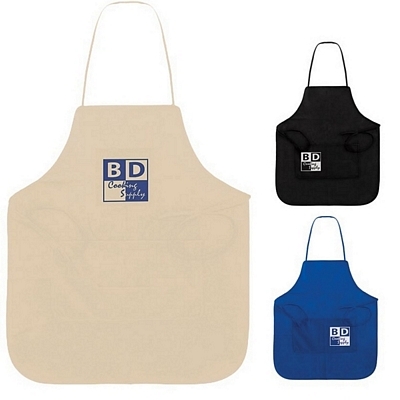 From customized aprons to logo safety apparel, we have the custom apparel you need for your workplace. 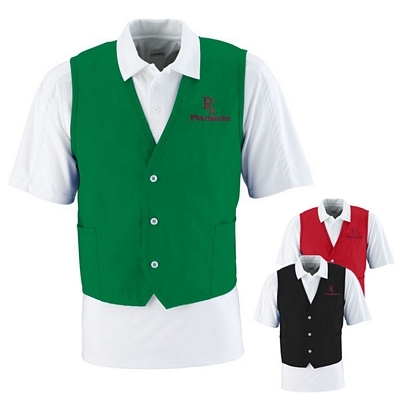 Our custom work apparel is designed for “blue collar” type work. 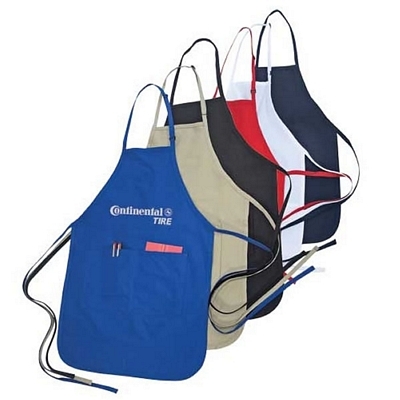 We have customized pants and logo shirts that can withstand day to day physical activity. 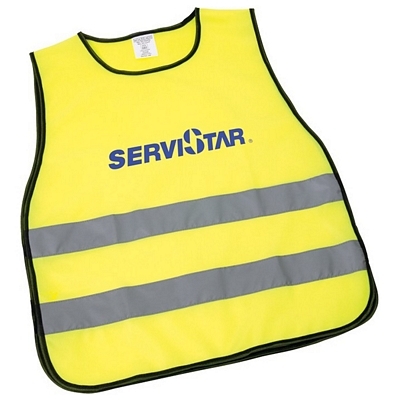 Our logo workwear will help give your employees a unified look as they work. 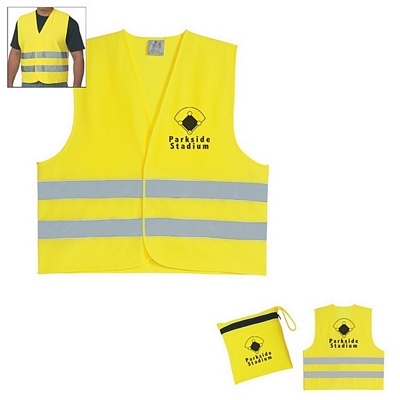 This quality workwear will serve as practical clothing for your employees, while promoting your company at the same time. 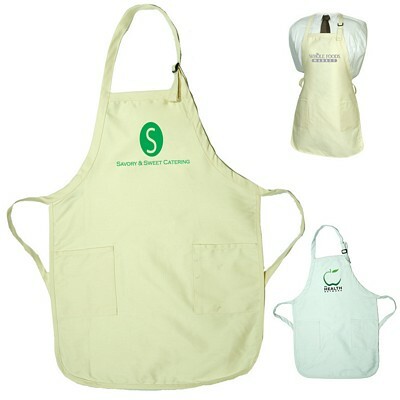 We have logo workwear for the medical field. 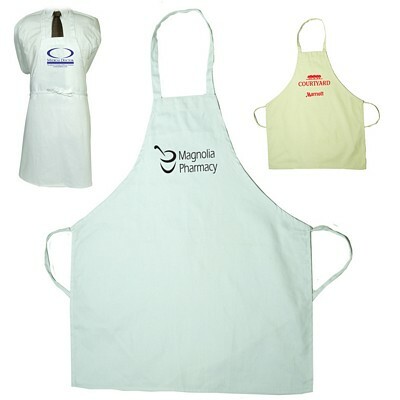 We have customized scrubs and embroidered lab coats for nurses and doctors. 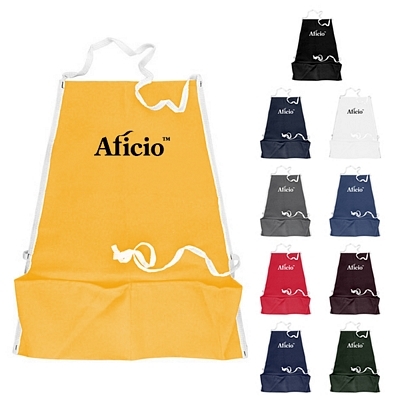 We also have personalized aprons. 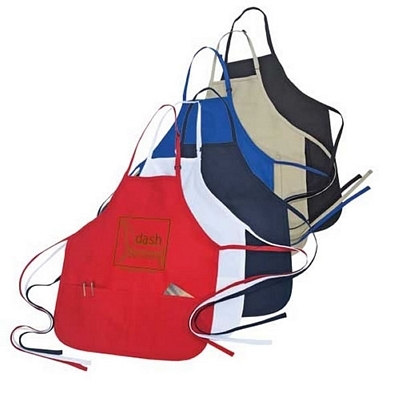 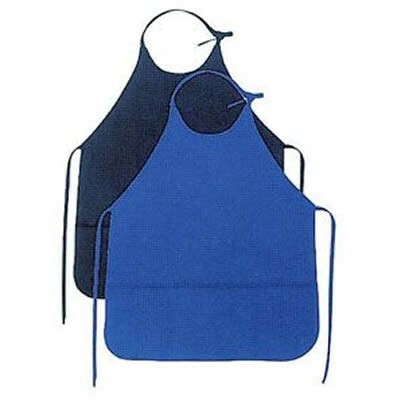 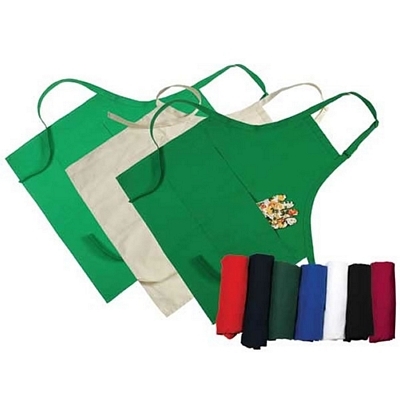 These custom aprons can be used for deli workers at supermarkets or for workers at sandwich shops. 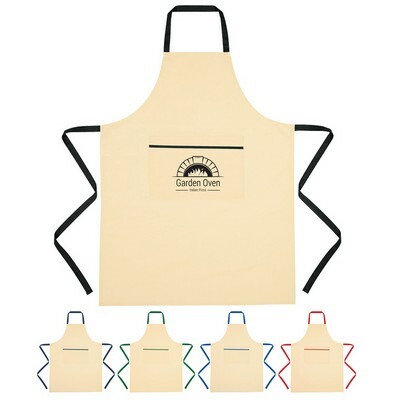 You can even personalize some aprons just for yourself. 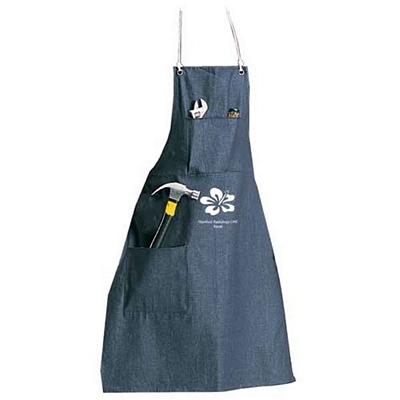 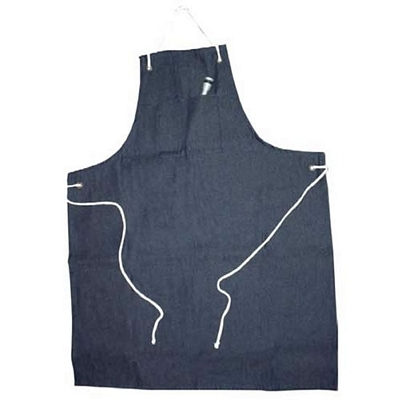 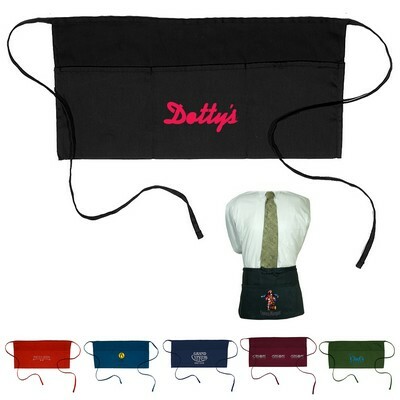 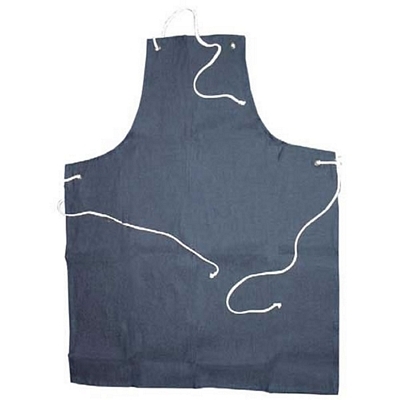 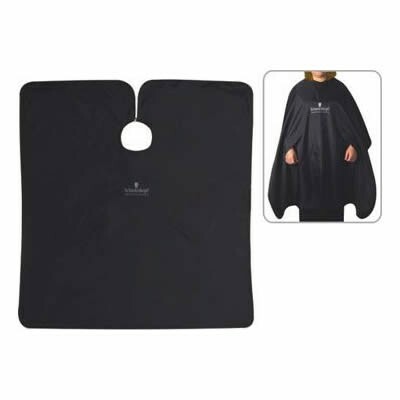 We also have waist promotional waist aprons that waiters and waitresses can use. 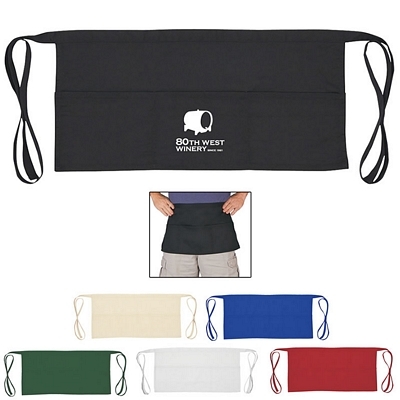 These may seem like small and insignificant items, but custom waist aprons can still help promote your business. 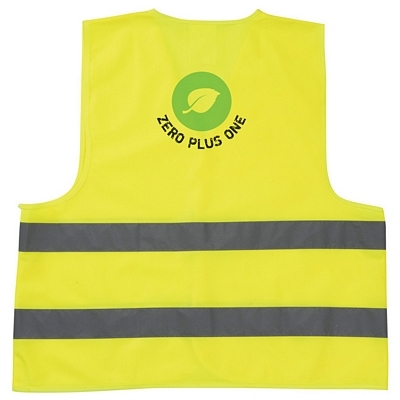 In addition, we have customized safety uniforms. 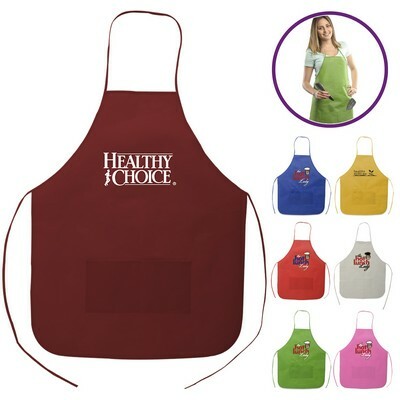 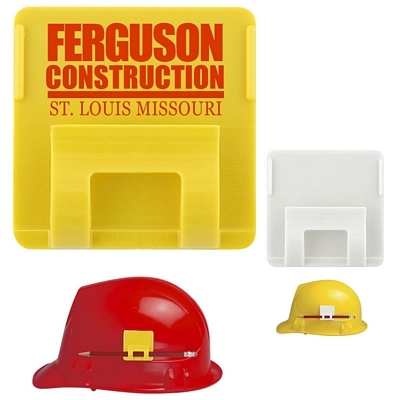 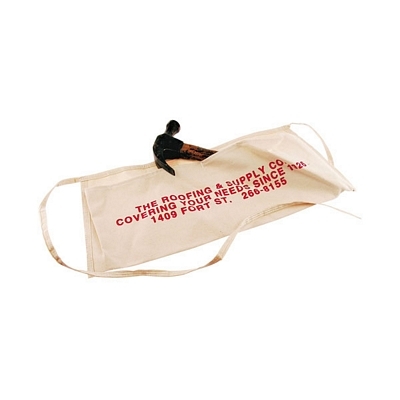 These promotional uniforms come in bright colors so that people will notice them as they work. 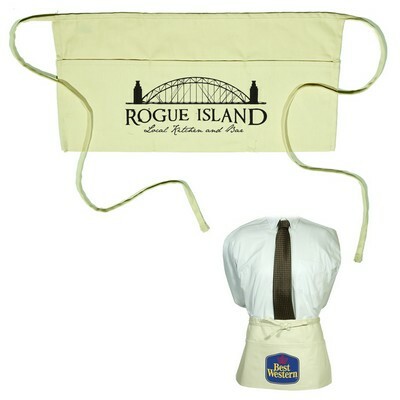 No matter what type of customized uniforms you need, The Executive Advertising is here to help. 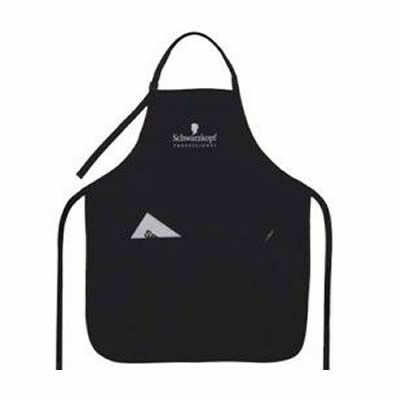 Browse through all of our logo uniforms online to find out more about them. 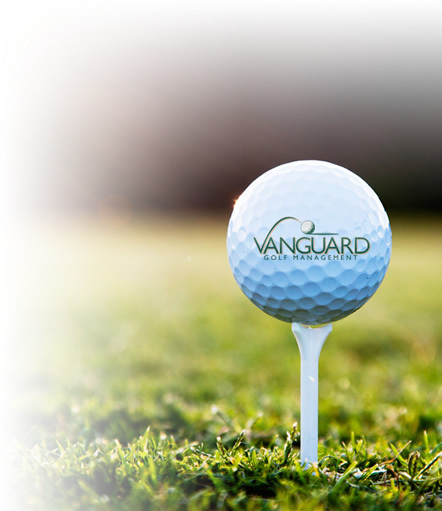 If you have any questions, our dedicated customer service team will be happy to help. 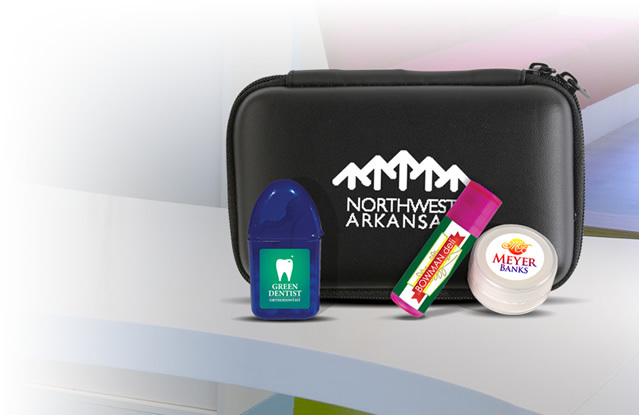 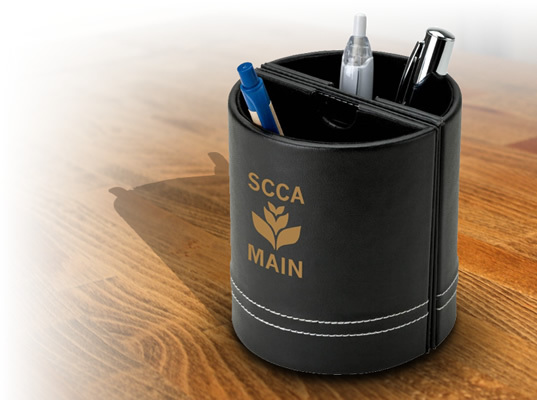 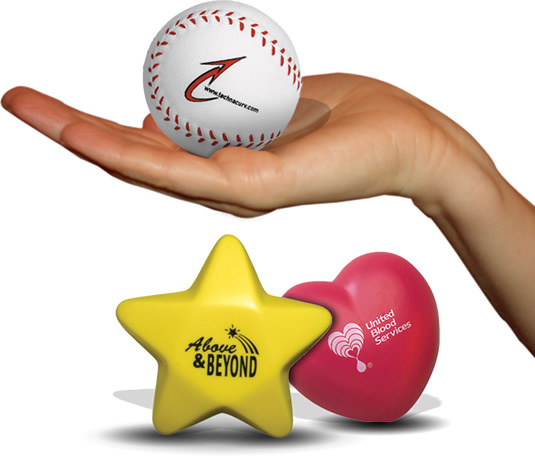 We never charge any setup fees on our products, which will help make your promotional investment even more affordable. 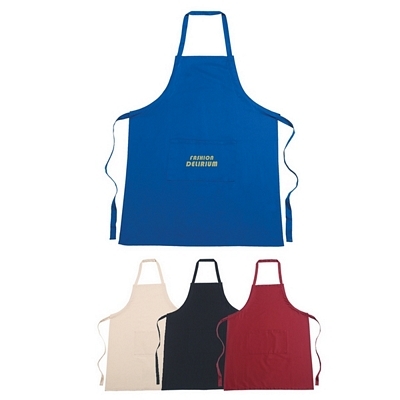 Also, the more promotional workwear you buy at once, the cheaper it becomes. 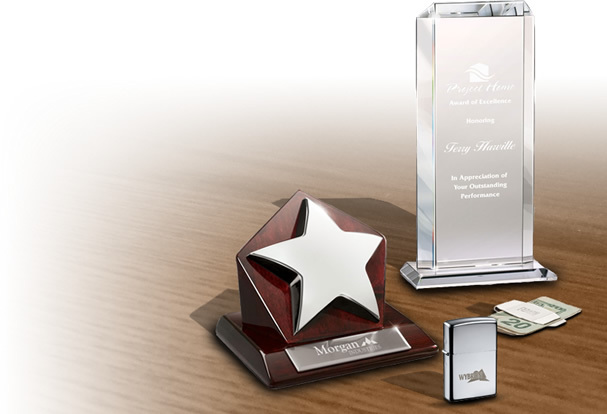 In addition to these things, we also offer a price match guarantee to ensure that you get the best deal available on our products. 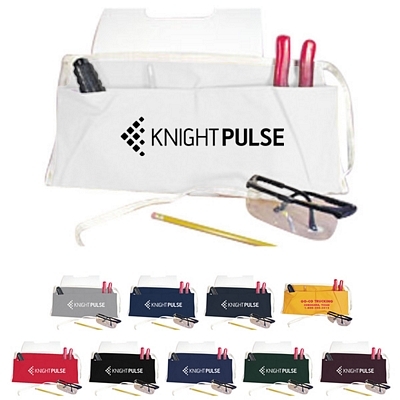 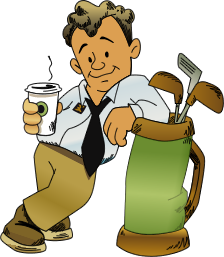 Order your logo workwear today!